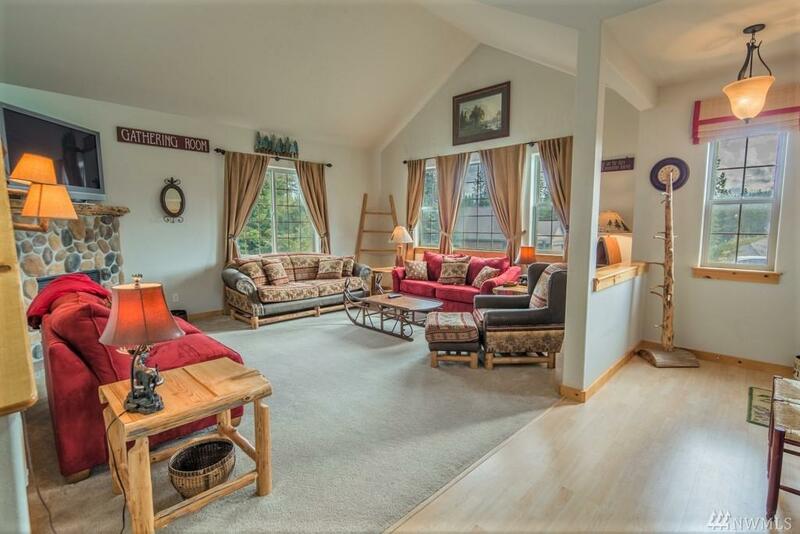 Turnkey cabin on 1/2 acre+ lot in Roslyn Ridge! 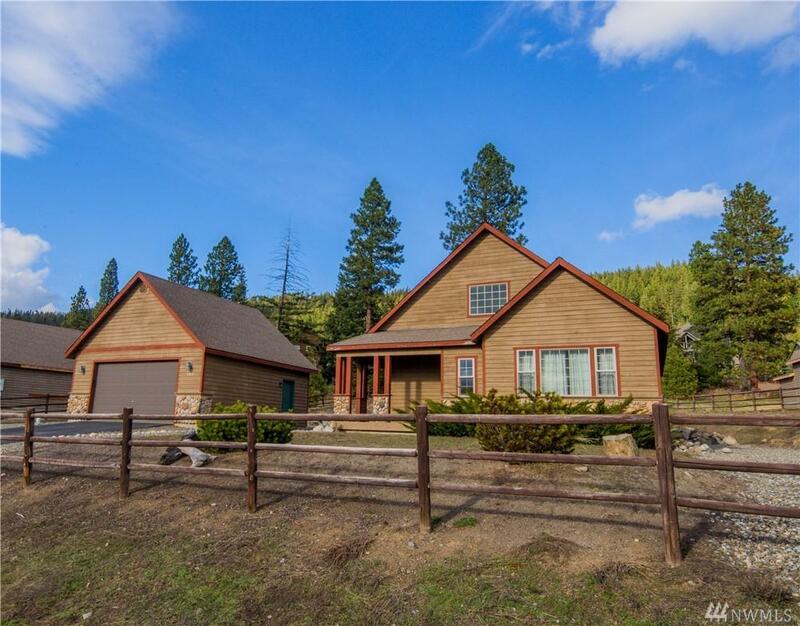 Features include soaring ceilings, rock fireplace w/log mantle in great room, hickory cabinets w/granite counters & stainless appliances in kitchen, wood millwork & doors thru-out, large master bedroom & huge bedroom/loft. Garage is insulated, sheetrocked & painted w/wood stove-perfect for additional living area or parking, atvs, etc. 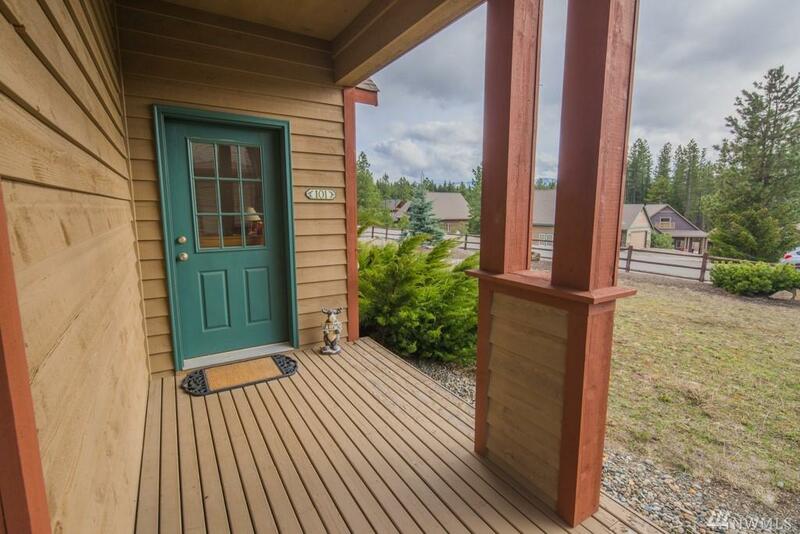 Fully fenced w/landscaped front yard, horseshoe pit in back. 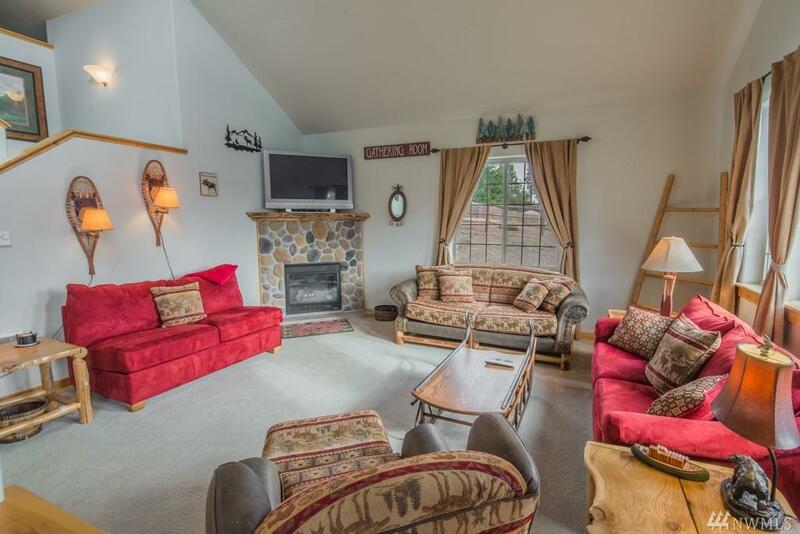 Enjoy nearby trails, lake, golf, skiing, snowmobiling!